Do you need some help to elevate your partyfeeling to the next level on an event? Please, book us and have a great time. We have had a lot of satisfied customers so far! 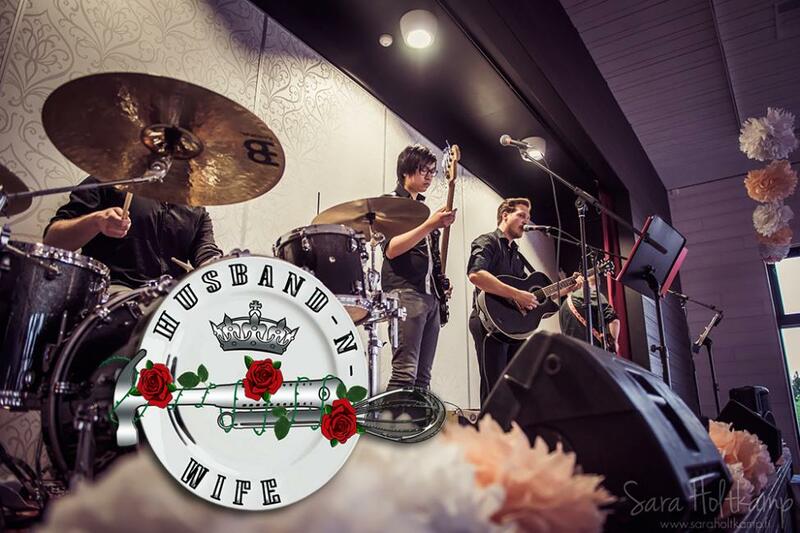 We usually perform at weddings and similar events or wherever live music is needed. Our repertoire varies a lot from gig to gig, depending on what our customer requests. All our bandmembers are educated in music and are flexible when it comes to perform everything from waltz to reggae to hard rock etc.